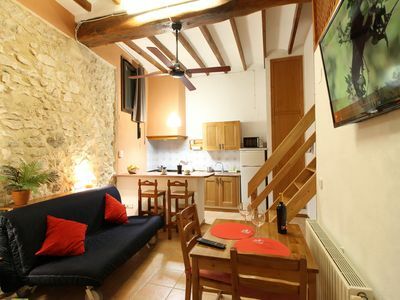 The apartment is located in the historic center of Seville. 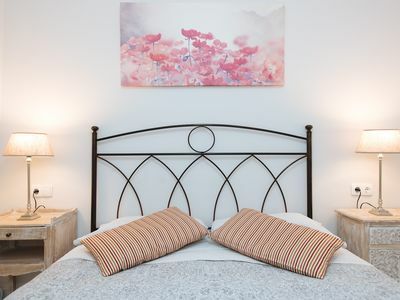 Mendoza Rios Street is located right in front of the Plaza del Museo de Sevilla, where guests can appreciate the works of Murillo among others. 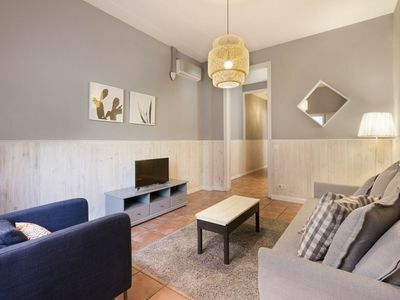 It is in the historic center of Seville, next to the Puerta del Rey and very close to Plaza del Duque, the Campana and Calle Sierpes. 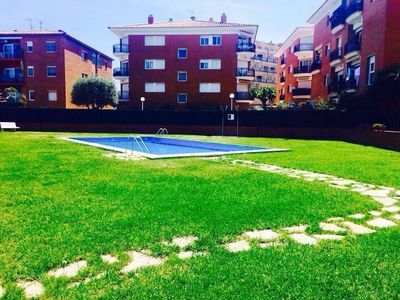 On the other side is very close to the Guadalquivir River, Plaza de Armas, Puente de Triana and Maestranza. 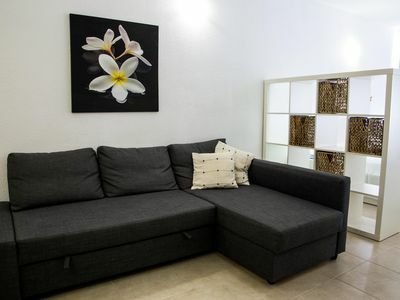 This apartment has a spacious living room with a sofa bed and an armchair where you can relax, watch TV or connect to the internet. 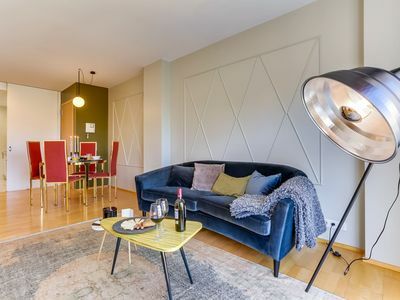 This space is decorated in a very sevillian way with the aim of giving our guests a complete experience from the moment they enter through the door. 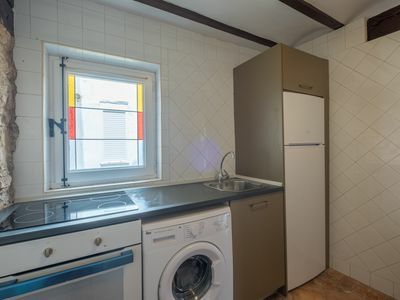 The kitchen is one of our favorite spaces, is completely new and has all the necessary elements and appliances and, how curious, is connected by a bar with the living room, so that whoever is preparing the midday snack can talk or watch the TV directly. 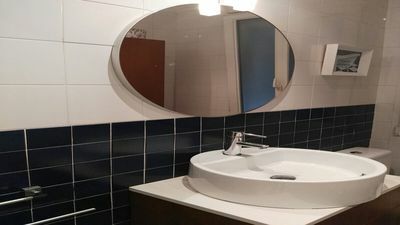 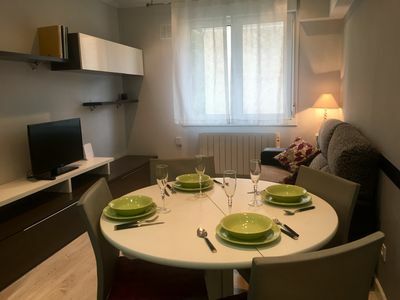 The apartment is suitable for 2 people and 2 children of maximum 14 years, since you have a king size bed, a sofa bed and a inflatable bed for the floor. 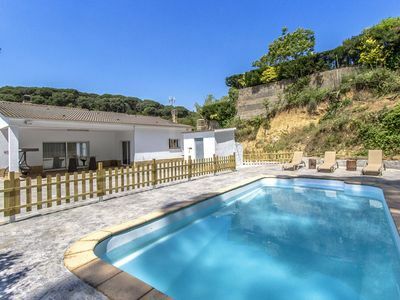 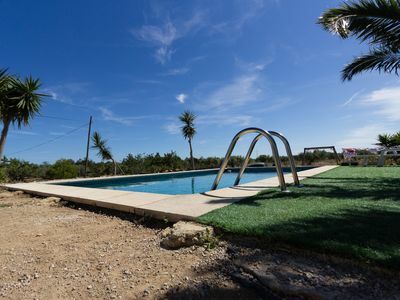 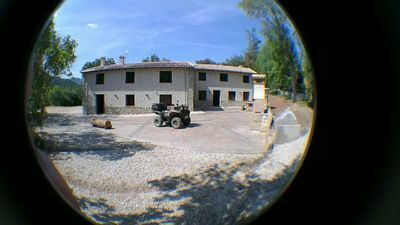 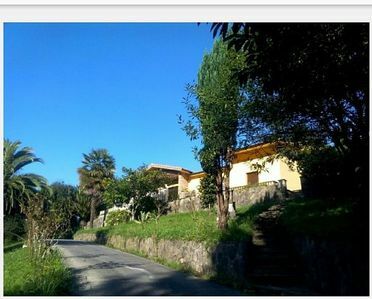 Catalunya Casas: Villa Massanet for 7 guests, just 13km to the beach! 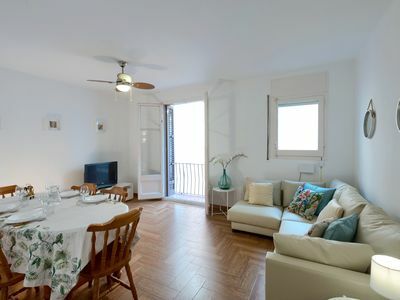 Spacious Gaudi B exterior apartment in Gràcia with WiFi, air conditioning & lift. 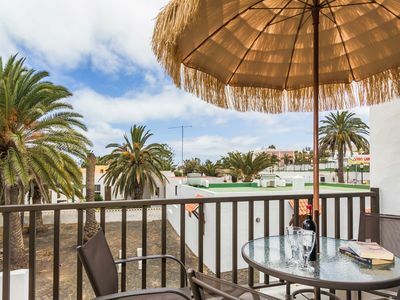 Central apartment just steps from Waikiki beach, Corralejo. 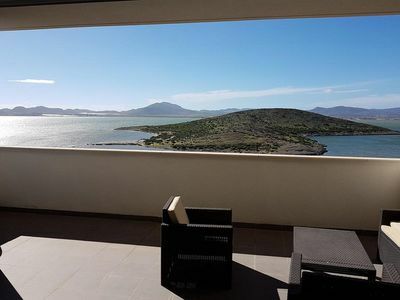 Easo, amplio y funcional a dos pasos de la playa. 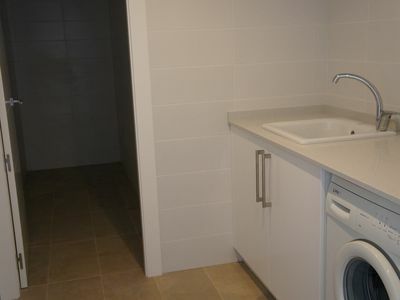 Apartment for 8 people at 2 minutes by walk from the beach and the train station! 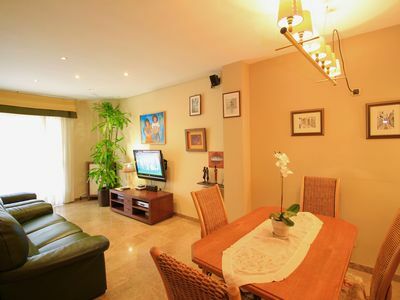 Spacious Villa Upupa - Mikiki apartment in La Oliva with private parking & private terrace. 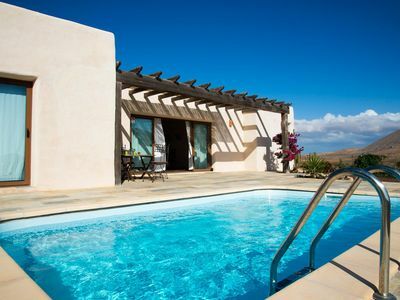 2H apartment in Corralejo with integrated air conditioning.